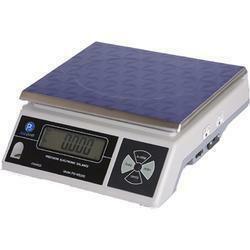 PS-WS30KS weighing scale features multiple weighing units: kg, g, t, ct, lb, lb+oz, oz, ozt, tl, hl, l, viss and mm. It can be used in lots of applications as well as a counting scale and a checkweigher. 11.5" x 8.5" 11.5" x 8.5" 11.5" x 8.5" 11.5" x 8.5"